Kraken Review and Full Guide - Is it Safe in 2019? Kraken Review and Full Guide – Is it Safe in 2019? Kraken is one of the longest-running cryptocurrency exchanges online, and has retained a strong position at the top of exchange rankings since launch. Kraken is a popular choice for both intermediate and advanced traders, and leverages a strong reputation as a highly secure trading platform built from years of tenure in the market. Is Kraken legit? In this Kraken review we’ll take a look at the history of the Kraken exchange, assess the fees, security, currency support, deposit methods, and security of the platform. We’ll also and provide a basic step-by-step breakdown of how to use Kraken as well as an explanation of how Kraken trading works. It is one of the largest Bitcoin exchanges in the world in terms of euro volume and liquidity and offers a broad spectrum of supported currencies, international support for a wide range of countries, scaling verification requirements, and relatively competitive fees. “It was clear after that hack at Mt. Gox, when they were down for like a week, that the exchange is really the most critical piece of the ecosystem…I wanted there to be another one to take its place, if Mt. Gox failed. 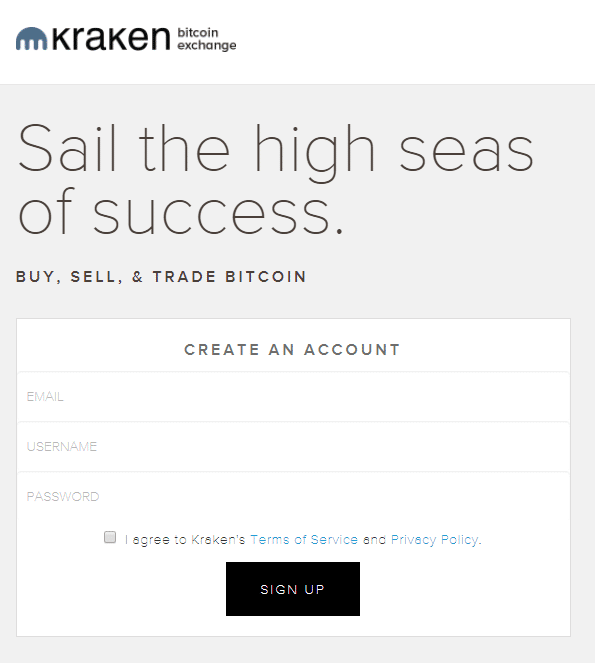 The Kraken platform was subsequently launched in 2013 after almost two years of development. 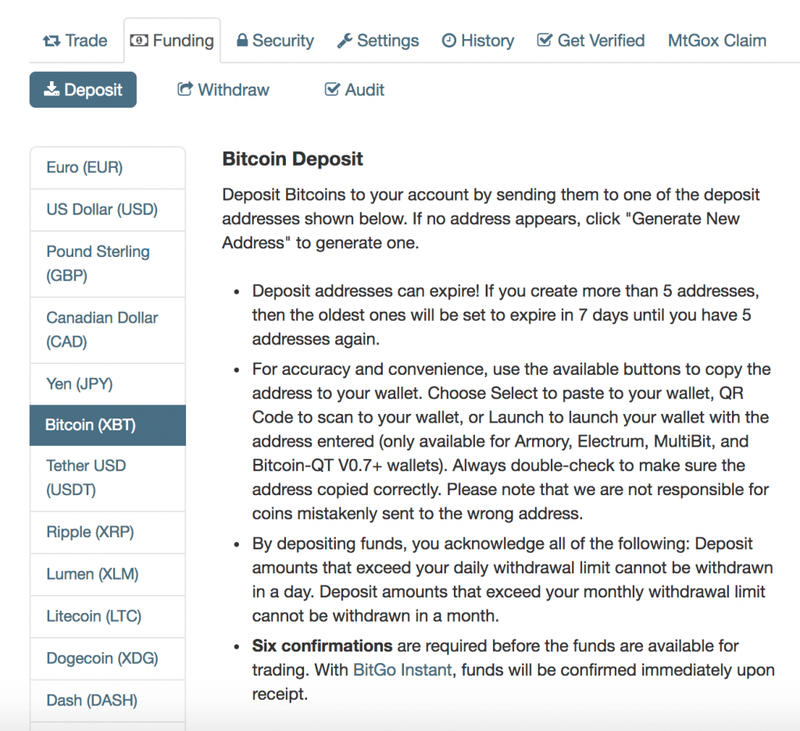 The platform launched with support for just Bitcoin, Litecoin, and Euro. In October 2013, Kraken formed a partnership with BaFin regulated Fidor bank, which allowed the platform to facilitate SEPA deposits and withdrawals for EU-based users, making it the most popular exchange in Europe. 2014 was a pivotal year for Kraken, in which it became the largest exchange by volume for trading between BTC and EUR. In March 2014, they received $5 million USD in a Series A investment round and, shortly after, was the first Bitcoin exchange to be listed on Bloomberg Terminal. 2014 and 2015 saw Kraken forge a series of partnerships with payment providers to provide GBP, USD, and CAD support, as well as the launch of cryptocurrency margin trading on the platform. 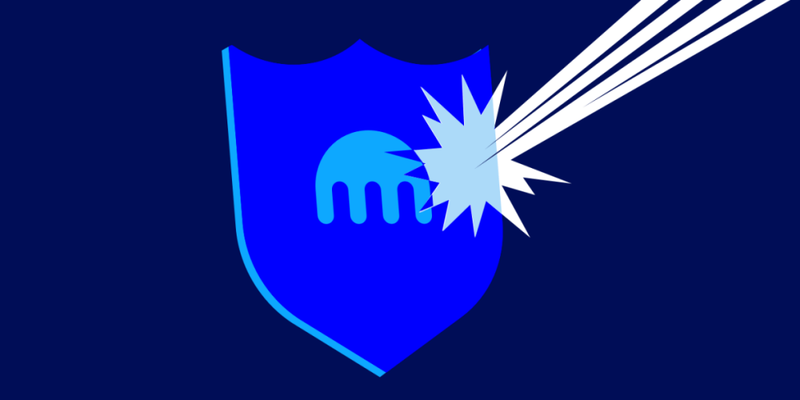 Kraken continued to grow until malicious man-in-the-middle attacks and phishing attacks damaged the exchange’s reputation, resulting in a restructuring of Kraken’s user security education. More recently, it has been experiencing a significant surge of new users, reportedly raking in more than $1.25 billion USD in revenue and signing on over 50,000 new users daily. Kraken boasts support for 45 different cryptos and is available internationally, and attracts market makers and institutional investors with the Kraken dark pool anonymous securities exchange. Kraken verification and signup is fairly liberal when compared to other exchanges, such as Gemini. Instead of requiring a standardized level of verification, it offers users a tiered system that allows them to provide as much verification identification as desired. Any exchange platform that facilitates direct bank transfers or wire transfers is required to collect identity information from users in order to remain compliant with international law, but Kraken’s flexible verification structure makes it ideal for users that simply want to trade solely in cryptocurrency. There are 4 tiers to the verification process. Tier 0 – users are able to simply view the platform, but can’t conduct any trades or deposit. Tier 1 – users are able to deposit and withdraw cryptocurrency, but can’t use fiat currency. Tier 1 verification requires submitting date of birth, an active phone number, full name, and country of residence. Tier 2 – allows for fiat currency withdrawals and deposits in limited countries but requires KYC and AML information such as proof of address. The verification time is relatively fast considering the popularity of the exchange. Tier 1 and 2 verification time is generally just a few hours, while tier 3 and above can take a few working days. Its deposit and withdrawal options are complex due to the number of different countries it operates in. Depositing cryptocurrency is relatively simple via the Kraken wallet service, but determining the best fiat currency funding method for it can be trickier. Kraken sorts fiat deposit methods by currency. USD can be deposited by US residents via domestic wire transfers. Non-residents are able to deposit USD via SWIFT, as long as they possess tier 3 verification or above. CAD can be deposited by tier 3 accounts by Canadian citizens only, and is performed via domestic wire transfers. Cryptocurrency withdrawals are simple with it, but fiat currency withdrawals are as complex as deposits. CAD can only be withdrawn via tier 3 verified Canadian citizens via EFT. There is currently no credit card deposit or withdrawal option. 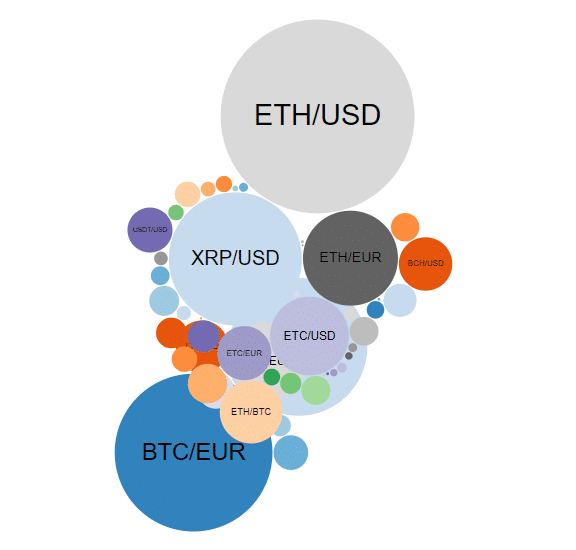 Five fiat currencies are currently supported by Kraken— EUR, USD, GBP, JPY, and CAD. Its fee structure is fragmented in a similar manner across the various different withdrawal and deposit methods it offers. Cryptocurrency deposits are largely free, while fiat deposits vary depending on the currency and method used. Cryptocurrency deposits into Kraken wallets are the most cost-effective method of funding, with fees for BTC deposits just 0.001 BTC. A full schedule of its cryptocurrency deposit fees can be found here. Overall, its wire transfer deposits and withdrawals are the most expensive, with SEPA deposits and withdrawals offering the most cost-effective fiat funding and withdrawal option. Their trading fees are, like most exchanges, based on a maker/taker model that encourages traders to add liquidity to the market. The trading fee schedule offers discounts based on volume over a 30-day period, and are calculated on a per-trade basis. A full breakdown of all Kraken currency pair trading fees can be found here. Is it safe? While Kraken boasts a long tenure in the cryptocurrency market, there have been a number of incidents over the history of the platform. In the latter half of July 2016 a large number of its user accounts were compromised, resulting in the loss of a significant amount of capital. It was recalcitrant in responding to user requests for information, which resulted in the submission of a petition to the FBI’s Cyber Crimes Division. It has revealed that the platform was not compromised during the “hack” and that all user Kraken hacked accounts affected had, in reality, fallen prey to man-in-the-middle or phishing attacks caused by user error. The security features offered include two-factor authentication, PGP/GPG encryption for email encryption and signature verification, and highly customizable user security settings. It maintains above industry standard practices with regards to the physical security of their platform, storing servers in locked racks. Importantly, it maintains full reserves that eliminate the threat of a bank run. User capital is stored separately from its operational accounts and is completely sequestered from all operational capital. 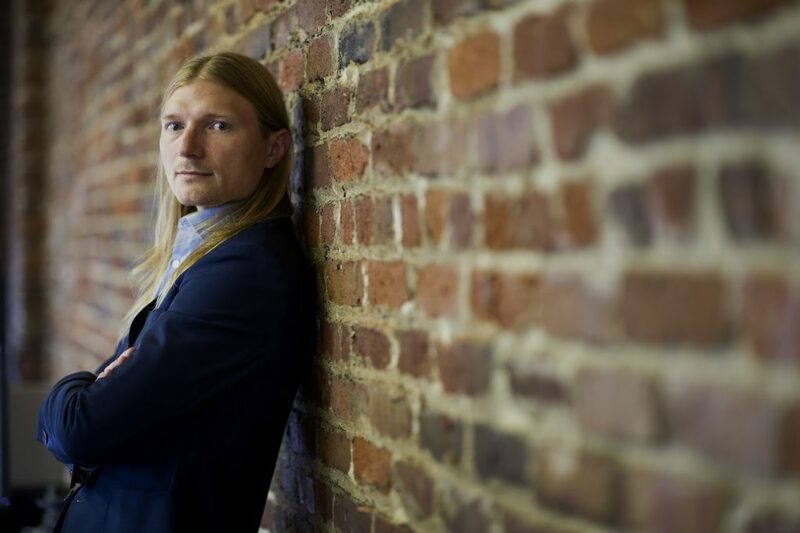 Kraken also takes proactive measures to ensure the platform is as compliant as possible in the ever-shifting international regulatory framework surrounding cryptocurrency and blockchain techblockchain tech. It offers a basic trading interface alongside detailed, easy-to-follow documentation that makes it relatively simple for new traders to get started with minimal fuss. Aside from a broad spectrum of supported coins, it also offers Bitcoin margin trading with up to 5x shorting allowed. A low-fee Bitcoin “dark pool” allows for anonymized trading between high net worth traders, market makers, and institutional investors, which draws many professional traders to the platform. One of the biggest features of the Kraken exchange is the flexible range of order types it supports. Stop, Limit orders are combined orders that combine a stop loss order and a limit order. Stop, Limit orders either trigger a market order at a predetermined stop price, or fill an order at the limit price. It has below average response times when compared to other exchanges, and doesn’t offer phone support. User support is managed via a ticketing system that can take several days to reply. A comprehensive help center is available, however, that provides answers to most support questions. Their dashboard is intuitive and responsive, breaking down various account functions, funding, withdrawal, order view, and security options via a streamlined interface that provides simple, intermediate, and advanced view options. Depending on whether you require fiat currency funding and withdrawal options, getting started with it can be extremely easy. Opening an account solely to trade cryptocurrencies takes just minutes while establishing an account that can be funded or withdrawn from in Fiat currency can take longer. To open an account, click the black “Sign Up” button at the top right of the landing page. You’ll need to agree to the terms and conditions and provide your full name, username, and a strong password. It’s important to ensure that the password you use in crypto-related activities both on and offline is different for each platform and service, and is highly complex. A secure password generator such as Strong Password Generator is a great free tool that can be used to generate complex passwords. You’ll then be emailed an activation key code that you’ll need to enter on the next page in order to proceed. 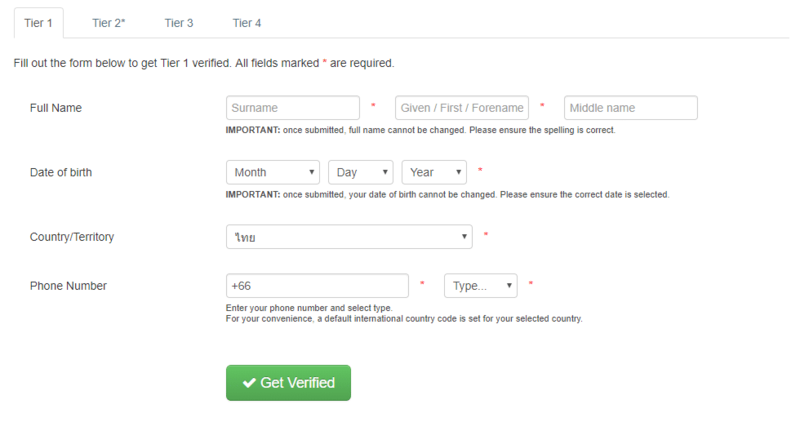 To verify your account to tier 1, you’ll need to fill out a form at the bottom of the page. Ensure you provide your full legal name, your correct date of birth, your country of residence, and an active phone number. Tier one verification generally takes a few hours, after which you’ll be able to fund your account with cryptocurrency and begin trading. It’s also a good idea at this point to enable two-factor authentication as an extra security layer. You can find two-factor authentication under the “Security” tab on the dashboard, with options available for login, trading, funding, and master key creation. Funding your account with cryptocurrency is extremely simple. Navigate to the “Funding” section of the Kraken Dashboard. Clicking ‘Bitcoin (XBT)” will bring you to the following menu. Click “Generate New Address” to create a new funding address, and then send the amount of BTC you’d like to fund your account with to it. Depending on the state of the Bitcoin network, your transaction should be available in a short amount of time— once your transaction has been processed, you’re ready to trade! Trading on it is streamlined and simple. 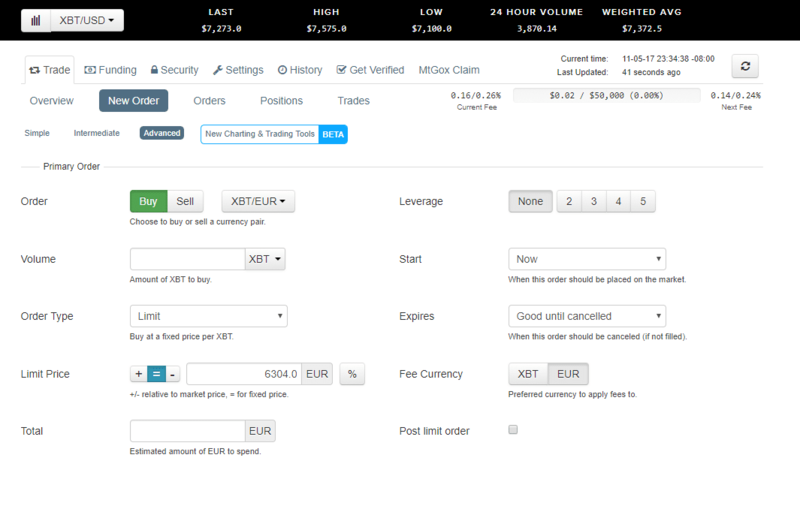 To get started with trading, you’ll need to click the “Trade” button in the dashboard menu, then click “New Order”. 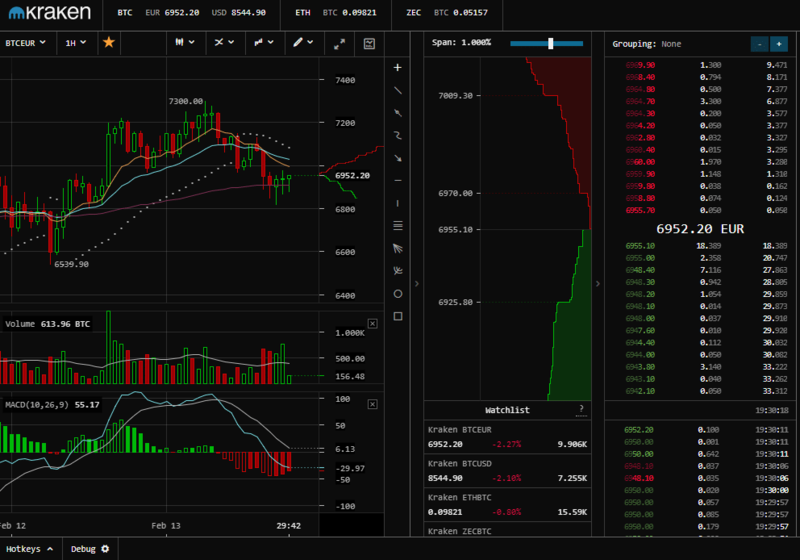 As we’ve funded our Kraken account with Bitcoin, we’ll take a look at the ETH/XBT trade pair via the simple user interface. Simply enter the amount of ETH you’d like to buy or the amount of Bitcoin you’d like to spend, select your order type, and click the green “Buy ETH with XBT” button. Your order will appear at the bottom of the page under “New & Open Orders” until it is filled. Now you’ve traded your Bitcoin for Ethereum, it’s best to withdraw it to a safe hardware wallet or cold wallet if you’re not planning on trading again any time soon. Withdrawals are performed via the “Funding” tab on the dashboard. Kraken has a long history in the cryptocurrency market, and to date has not suffered from any hack or attack that compromised its security. As such, the exchange has a strong reputation for security and reliability. While it could benefit from a customer service overhaul and is in need of an update to the Kraken app, the core Kraken exchange platform is ideal for intermediate to advanced traders seeking more complex order types and charting functionality. Kraken is a long established and trusted name with proven security and plenty of trading pairs. There's enough advanced features to satisfy more advanced and larger traders, not least of which is the high withdrawal limits if verified. We wouldn't recommend Kraken to beginners however as it isn't the most user-friendly exchange. Previous article Gemini Exchange Full Review – Is it Safe in 2019? Next article Bittrex Review & Guide – Is it a Legit Exchange in 2019? 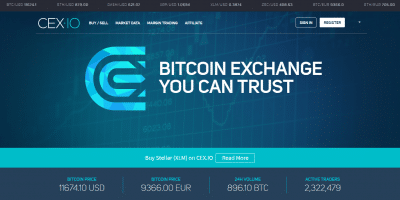 CEX.io Exchange Review – Is it safe in 2019? 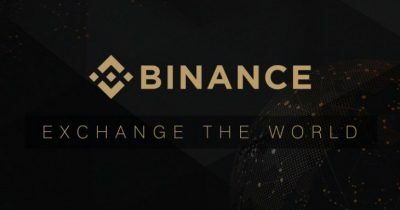 Binance Review and Full Guide – What is it? Great, review, thank you for being so thorough. New to all of this so it is certainly a BIG help. Going to share this with my friends who are also getting into this industry. Keep up the great content! Wowzer, what an article! You should do this for a living 😉 I was wondering if you’d experimented with their “Futures Trading”? Would appreciate your insights on the platform!